Some people believes that choosing a right web hosting provider is really a tough decision for their website or weblog which plays an important role behind the success of a blog. But here I can make it sure that choosing it is not so difficult if you check the following points. 1. 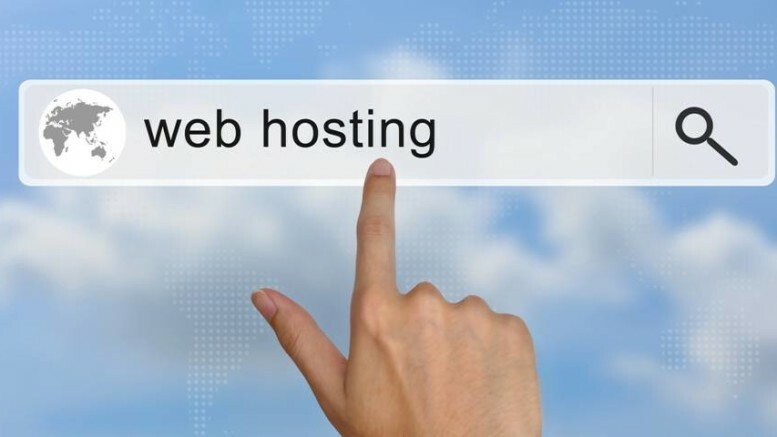 Many people take their decision on the offered disk space and bandwidth while choosing a web host provider. The reliability of the host should be the main factor on your decision, means the speed of the servers and the up-time. 2. The amount of storage provided by your web hosting service provider versus the amount of storage space you need. Graphics and multimedia as well would grasp too much of your space, so you just need to find out your needs first. 3. Your website requires greater bandwidth if your site has very good traffic. So, just focus on your rate of traffic decrease or increase and therefore, according to that, choose your hosting provider. You must check your site speed graphs at both non-peak hours and peak hours. 4. Security is really a very important for safe transaction of your e-commerce site and to reduce losses. Your web host can monitor each and every kind of fraudulent activity and can provide secure solutions to save you from hacking your personal accounts and also data backups if any kind of technical failures occur. 5. FTP access or the ability to upload your pages by email or browser is mandatory. 6. By using the latest operating system such as Linux or BSD, UNIX based operating system, supported by various web applications such as ASP, .NET, SBS, MS SQL for running your website, your website should be uploaded through secure servers. 7. You just send some emails to the sales and support before signing up and check how fast they answer, how friendly they are and what degree of technical knowledge the operators have. If your selected company is providing a poor support services then you can think about the other parts of the business that may have the same performance. So, while choosing the right host, you should be very careful.